From multiple display video walls to a clean and simple floating TV mounting with no cabling visible. 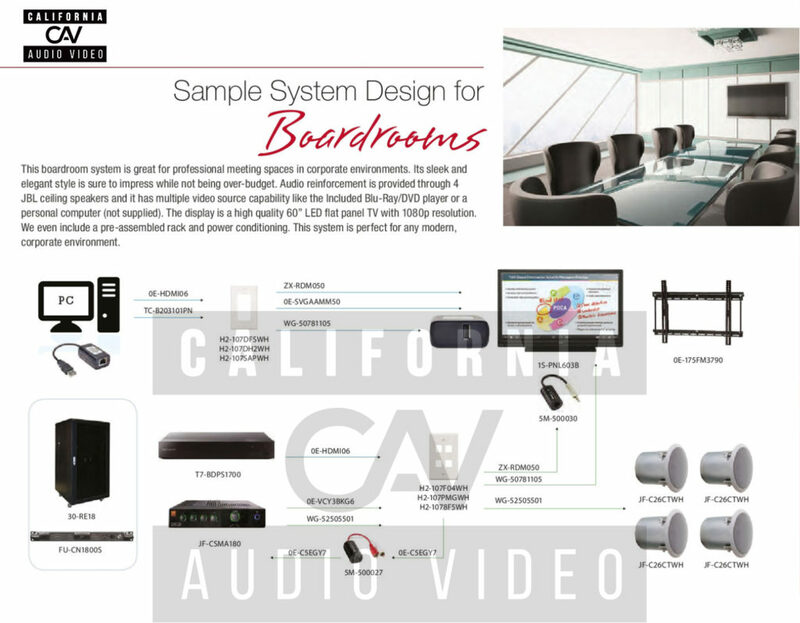 CAV can make your business, office or boardroom look great with an impressive audio video solution. If your business needs commercial A/V installation services, look no further. 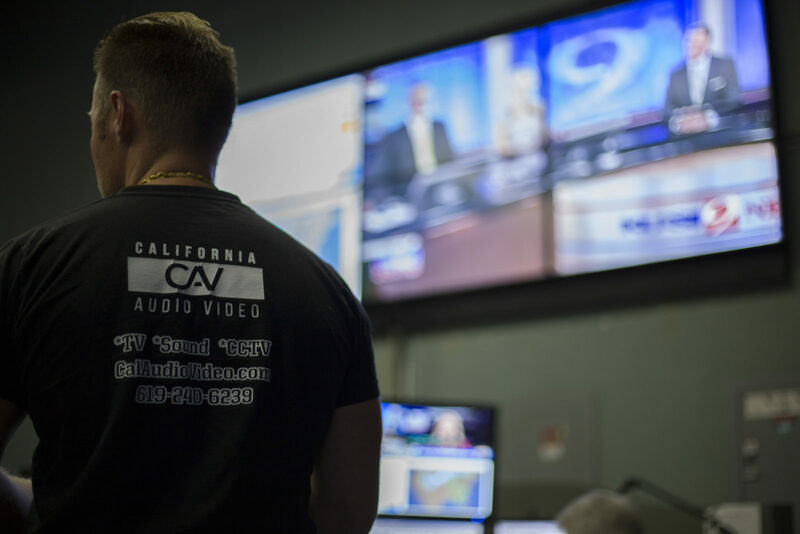 California Audio Video Inc should be your first choice. We have a combined 20+ years of experience installing audio video. Boardroom projectors, multi zone audio video distribution, TV mounting on any and all surfaces (including brick, stone and metal). We have the expertise and knowledge to get your project done on time and budget. If you have an upcoming project in San Diego, CA, we should be your first and only choice. To get the best installation available, contact us today. Some samples of what we can do. Have a unique or challenging project? 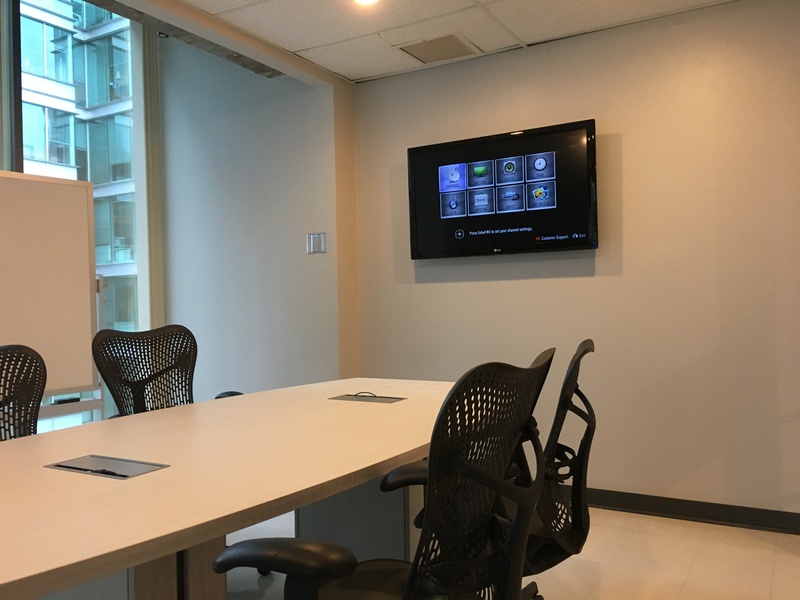 Boardroom TV mounted for multimedia demos that can be shared with other employees. Custom flip plates installed in desk for easy interfacing of various laptops. 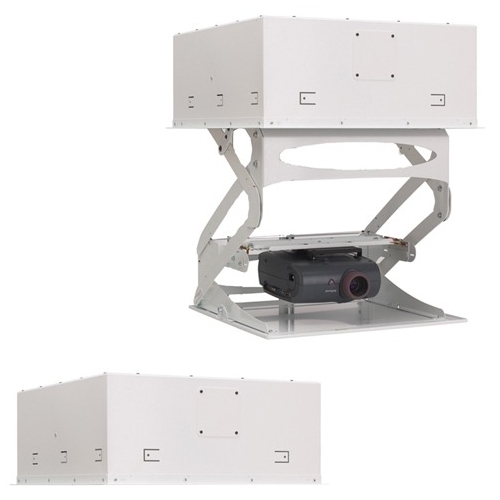 CAV installed this projector for effective presentations at this multimedia companies offices. Flip plates installed in desk with displayport and HDMI inputs. This establishment hired CAV to install all their TV's and projectors. 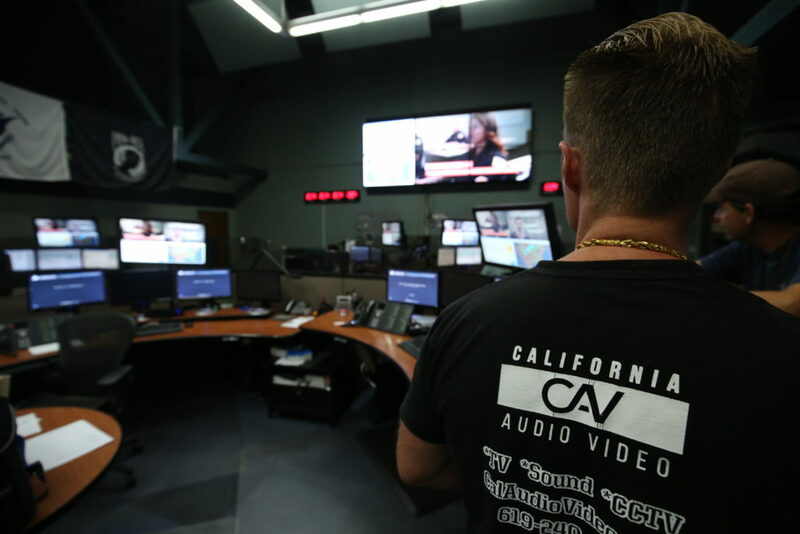 We distributed all their video signals from centrally located satellite boxes so staff could control what is being displayed in whatever zone they chose. Here is a popular rack based system with in wall recessed speakers, multiple input wall plates to connect multiple PC, Mac and external HDMI sources. 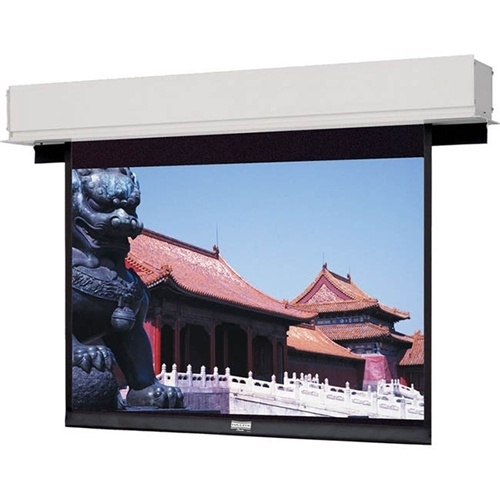 This system can utilize a flat panel TV or projector for video presentations. PA capability can also be added as an option. Here is a popular multi display. Audio is distributed through an amplifier with zone selection options. Video is processed via a matrix system that can interdependently display sources such as cable and satellite set top boxes, PC, Mac and Blu Ray players. A PA system can also be optionally configures with paging mic capabilities. WyreStorm encoders, decoders and IP controllers can add real wow-factor with advanced video wall and multiview processing functionality for a jaw-dropping centerpiece to any venue. 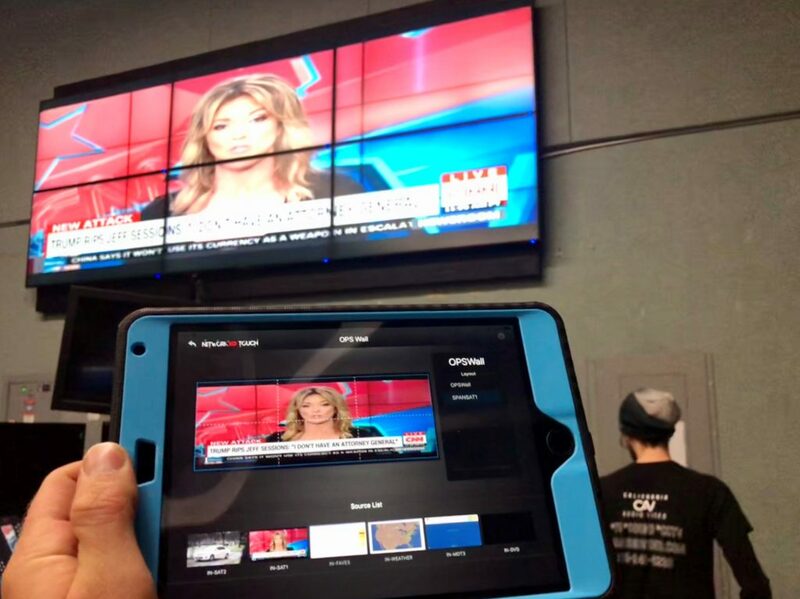 Show a single large image or multiple sources over a single video wall comprising up to 256 displays or create a mixture of video walls and individual displays for a combination of live or recorded content and signage. All effortlessly controlled with an intuitive free iPad app. 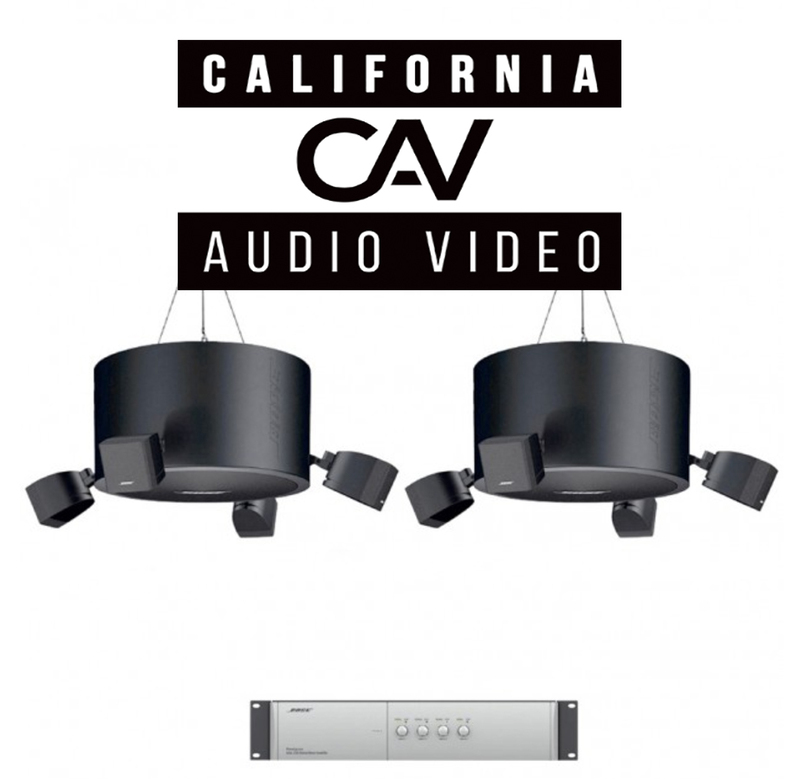 California Audio Video Inc has impressive projection screens from Da-Lite. Pictured is the Da-Lite 88159 deluxe motorized front projection screen in 16:9 aspect ratio, 133" diagonal. Other sizes/ styles available. 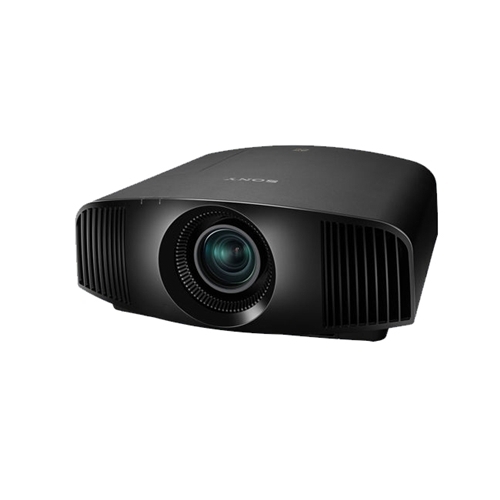 Proudly offering this years best projectors from SONY. The VPL-VW285ES and VPL-VW385ES in stock and shipping now! Have CAV install your LCD, LED, OLED or projector, combine this with an audio system and network to create an integrated system. Boardroom, auditorium, briefing room or conference room we have your office and business covered. We have partnered with leaders in audio like Bose. We can design and install audio system solution packages for a wide range of businesses. These easy to use speaker systems can handle basic background music as well as announcements and special events. 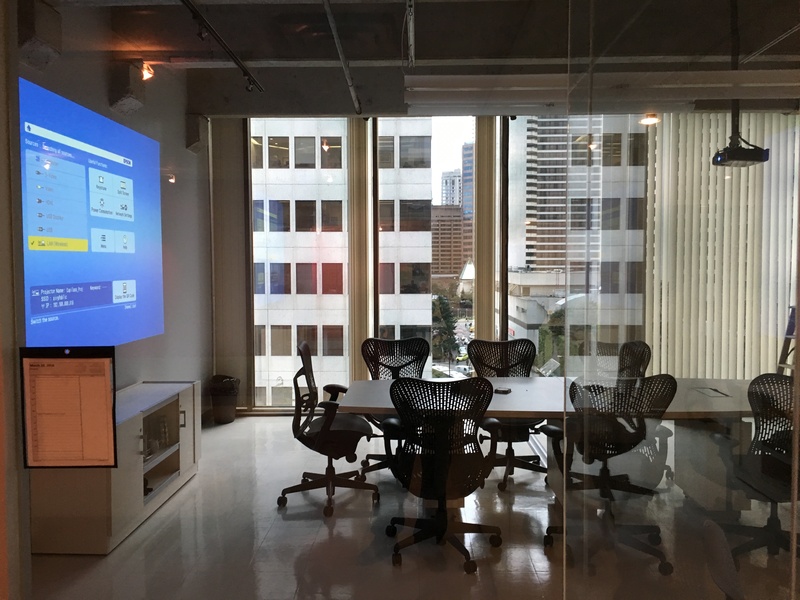 Our business projector solutions allow your organization to display any idea with ease with great visual clarity and large screen impact. Effectively share ideas with business associates, employees and clients on a big, beautiful screen!